Well lookee here!!! A post!! Am I the last person on earth to find out blogger had an app?? So excuse the sometime cell phone pics, and the short descriptions. 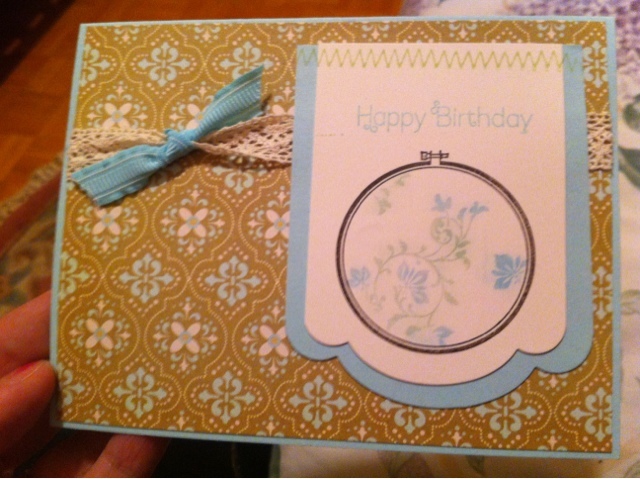 I'm just happy I'll be able to share and join in the crafty bloggy world again.